The 18MP rear camera of the BlackBerry Priv is rated as good as the Apple iPhone 6s by DxOMark. Aside from being one of the most secure Android smartphones in the market, the BlackBerry Priv can consider itself as one of the best camera phones in the market today. According to leading French site DxOMark, the BlackBerry Priv is ranked within the top ten smartphones in its database of smartphone image quality today alongside the Apple iPhone 6/6 Plus/6s and Sony Xperia Z3+. DxOMark's review states that the Priv is able to produce an excellent dynamic range, and strong colors in both indoor and outdoor environments. Other plus points include very good detail preservation, quick autofocus, useful flash and great noise control with rich texture in video recording. If you look at the imaging hardware specs of the Priv, the results are hardly a surprise. The Priv is equipped with an 18-megapixel rear camera with an 1/2.4-inch imaging sensor, 27mm f/2.2 Schneider-Kreuznach lens, optical image stabilization, phase-detection autofocus and a Back Side Illumination (BSI2) stacked sensor. The BlackBerry Priv is available at the local telcos and authorized retailers since mid-December for a retail price of S$1,098 (inclusive of GST and without line contract). 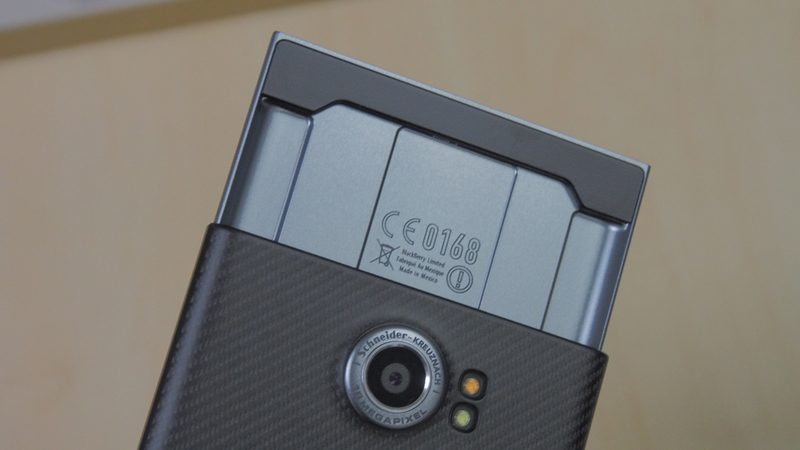 If you want to find out more about the Priv, do check out our hands-on article.